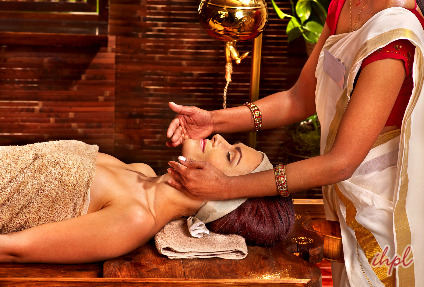 Kerala is world-renowned for being the best destination for Ayurvedic treatments and therapies. If you are looking forward to have some relaxing time away from the hustle-bustle of the daily city life then opt for Kovalam Ayurveda tour of 7 nights and 8 days. You are going to enjoy rejuvenating yoga/meditation sessions along with Ayurvedic massages. 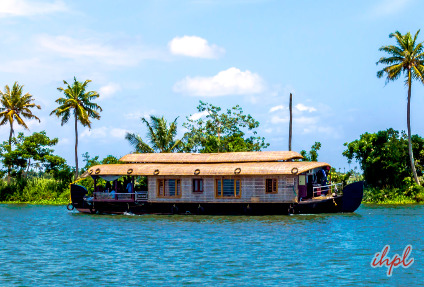 During the tour, you are also going to enjoy a cruise in the Thiruvallam backwaters and a visit to the popular fishermen village of Cape Comorin. After arriving at Trivandrum, you are going to get an assisted transfer into the Ayurvedic Resort. Later, you are going to get a consultation from the expert Ayurvedic physicians. The rest of the day will be spent day at the resort. Overnight stay. The morning of the day 2 is booked for a Yoga and Meditation session. You are going to rejuvenate your mind, body and soul by taking an Ayurvedic rejuvenation massage. The afternoon is free for leisure activities. Have a night stay at the resort. The third day is booked for a Yoga and Meditation session. In the afternoon, enjoy an Ayurvedic massage to rejuvenate your tired senses. Post lunch, leave for a city tour of Trivandrum. Staying overnight at the resort. On the fourth day of the tour, relax yourself with yoga and meditation as well as an Ayurvedic massage. Afternoon is free. The evening is booked for a boat cruise on the Thiruvallam backwaters. On the way, cover a traditional Kerala home. Overnight stay. The first half of the day 5 is exactly similar to Day 4. In the evening, you are going to visit Kalari. It is a popular traditional health and body care center in Kerala. Stay overnight at the resort. In the morning, relax your mind, body and soul through a Yoga and Meditation session and later an Ayurvedic massage. Afternoon is booked for a visit to Cape Comorin, the traditional name of Kanya Kumari. View the mesmerizing sunset here. Back to the resort for staying overnight. The morning of day 7 is same as that of day 6. Later, enjoy fun activities at the beaches. Enjoy a leisurely walk on the sandy beach. Stay overnight at the resort. Today is the last day, so get transferred to the Trivandrum airport to catch a flight for your onward destination.